Hey Creators! Itching for something extra to make your uploads even sicker? 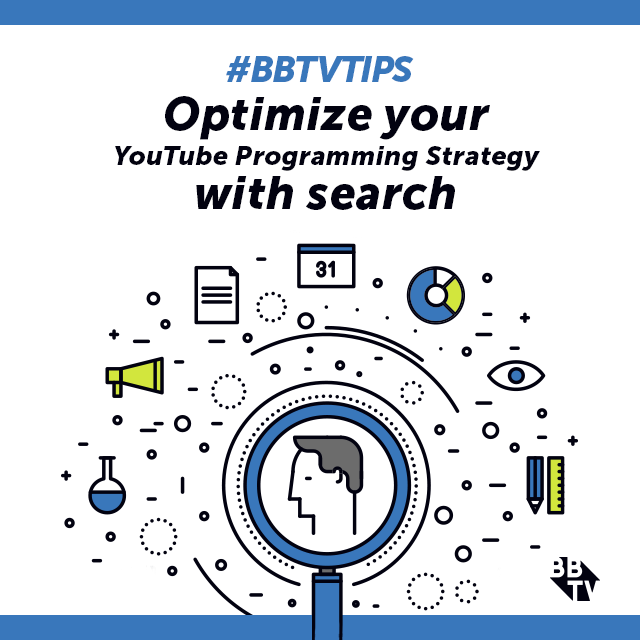 Well we’ve added a new Extensions Tab right in VISO Catalyst as your go-to destination for all the awesome features that come along with being a BBTV partner! All you have to do is log into VISO Catalyst and you’ll find the tab right in your dashboard! What’s inside? In the coming months you can expect a ton of awesome features coming your way, all of which you can access right through the Extensions Tab! First up is Epidemic Sound, who we’ve partnered with to give you free access to their library that features over 25K high-quality tracks free of all usage rights! 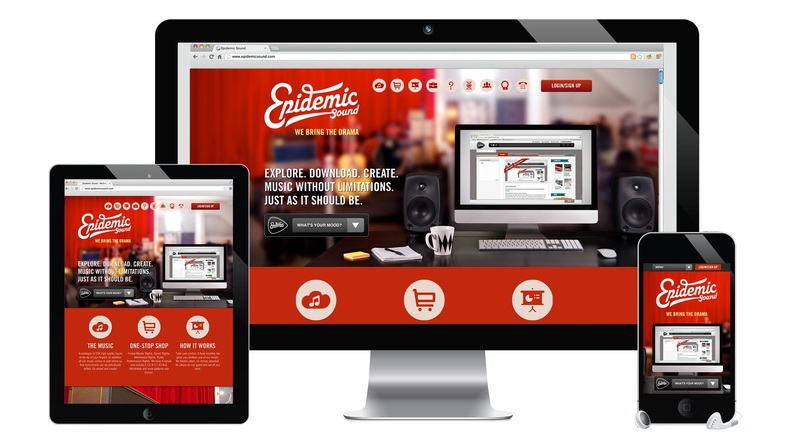 For more on Epidemic Sound, and what it can do for you as a creator, check out this previous post! If you’re a BBTV partner and don’t have a VISO Catalyst account, sign up here! VISO Catalyst is the ultimate creator companion platform, built with tools that significantly cut down on the time you spend uploading and ensure full video optimization to maximize your reach! Using VISO Catalyst also gives you access to your approved monthly reports faster and offers an all-in-one destination for all the exciting benefits that come with being a part of the BBTV community! Have a question about the Extensions Tab or anything else, feel free to drop us a line at support@bbtv.com. 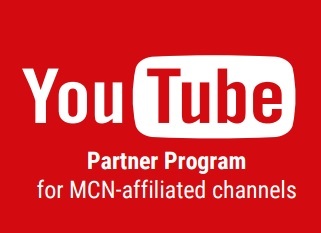 Not a partner but interested in joining up? 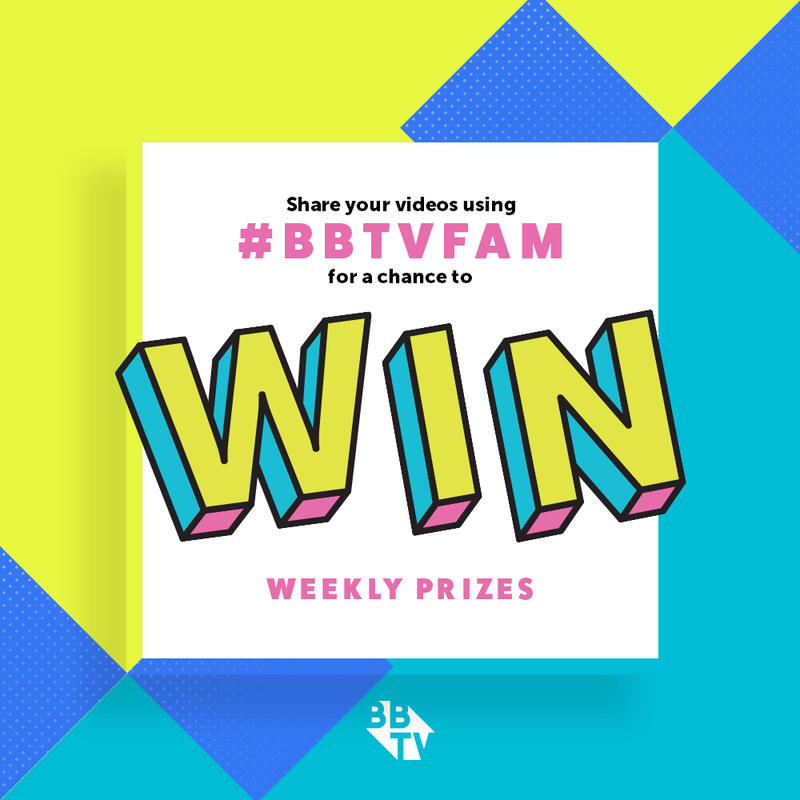 Discover awesome benefits like VISO Catalyst and Epidemic Sound and deals with leading companies like Loot Crate by becoming a part of the BBTV Creator community! Learn more here. 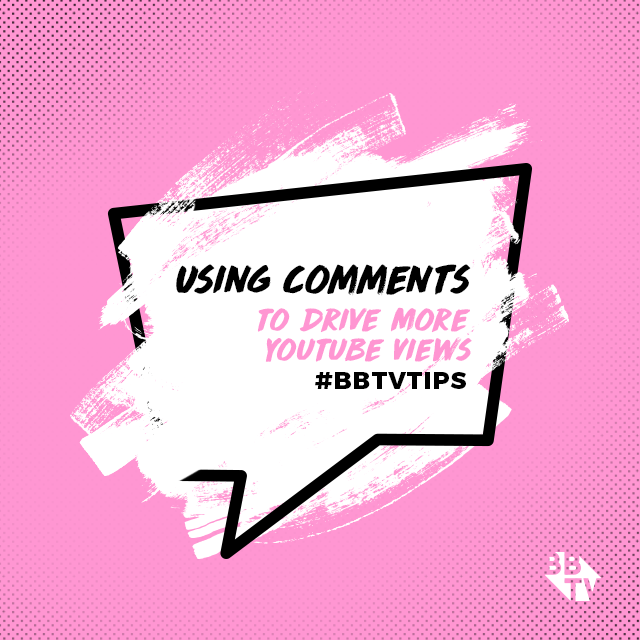 Will You Be The New BBTV Phrasefinder?